Jump-start your career at BrightView. Feel confident that regardless of your role, you will have access to top experts invested in your growth in an environment that promotes collaboration, innovation and camaraderie. 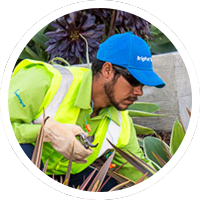 New graduates that join BrightView do so because of the resources they can access working for an industry leader and the impact they are empowered to make through their areas of expertise.